Many people live with visible (and embarassing!) leg veins. 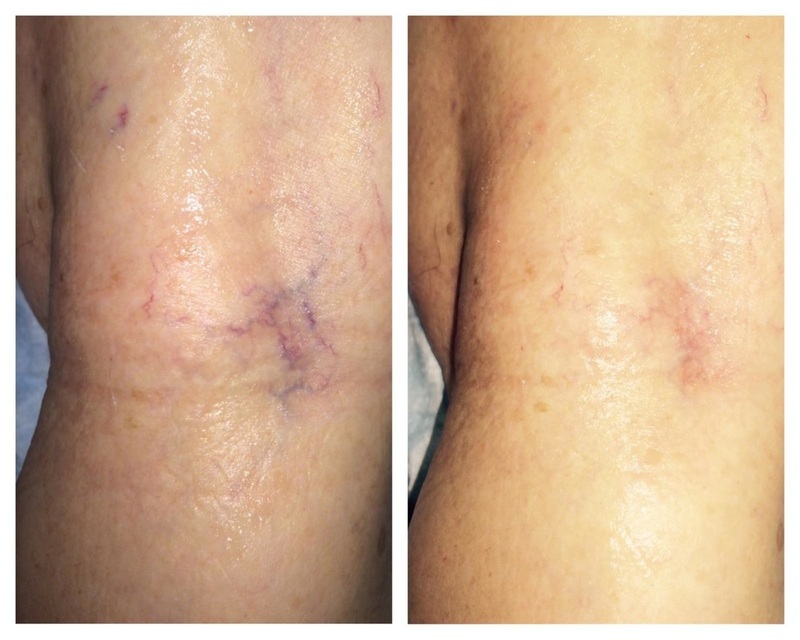 These leg veins can be safely and effectively treated with advanced laser technology. The Palomar Lux1064TM Laser Handpiece offers a comfortable and effective leg vein treatment. This non-invasive process causes unsightly vessels to fade from view in a few treatments or less. The Lux1064 Nd:YAG Laser Handpiece is an attachment for the Palomar StarLuxTM Laser and Pulsed Light System. How does Palomar laser leg vein treatment work? Lasers deliver concentrated light in a specific wavelength of the spectrum. Each wavelength is absorbed by a different target, such as pigment, blood, or water. The Palomar Lux1064 handpiece delivers light pulses in the 1064 nm wavelength, which is ideal for targeting leg veins. The light pulses heat the blood within the leg vein. The heat of the blood affects the vessel lining, which causes the vessel to constrict and eventually fade from view. Your treatment provider will move the Lux1064 handpiece over your skin, following the length of the vein, pulsing it all the while. Each pulse will send a beam of light through your skin. A flashing light, an audible tone, and a mild sensation on the skin will tell you when the handpiece is being pulsed. Your provider will go over the risks and benefits of treatment with you. Palomar leg vein treatments are skin-safe and comfortable. The Lux1064 delivers its energy in one smooth, gentle pulse, to protect the skin from a sharp rise in temperature. In addition, a chilled fluid supply runs through the Lux1064 handpiece, down to its tip. Since the handpiece tip is in contact with the skin during treatment, your skin is continually cooled, so that you feel little heat from the laser pulses. The surrounding skin may turn pink and be slightly swollen for up to 24 hours.Often more than one treatment is necessary to achieve full clearance of leg veins. Follow the instructions given by your treatment provider. Elite Skin and Beauty has chosen the Palomar StarLux Laser and Pulsed Light System because it offers the most versatile, effective, and comfortable aesthetic treatments available. 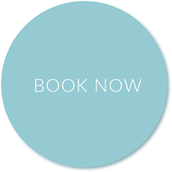 In addition to leg vein clearance, StarLux offers such treatments as permanent hair reduction, photofacials for the clearance of vasular and pigmented lesions, acne, rosacea, and age spots.